Lore By The Fibre Co.
Home / Lore By The Fibre Co. Processed in a mill in Englan’s historical textile region of West Yorkshire, Lore is made of 100% lambswool from the Romney sheep breed also referred to locally as Kent lamb. 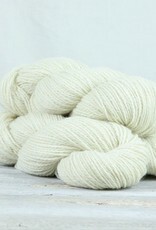 It is an honest woolen spun DK wight yarn that blooms into a beautiful knitted fabric after washing. 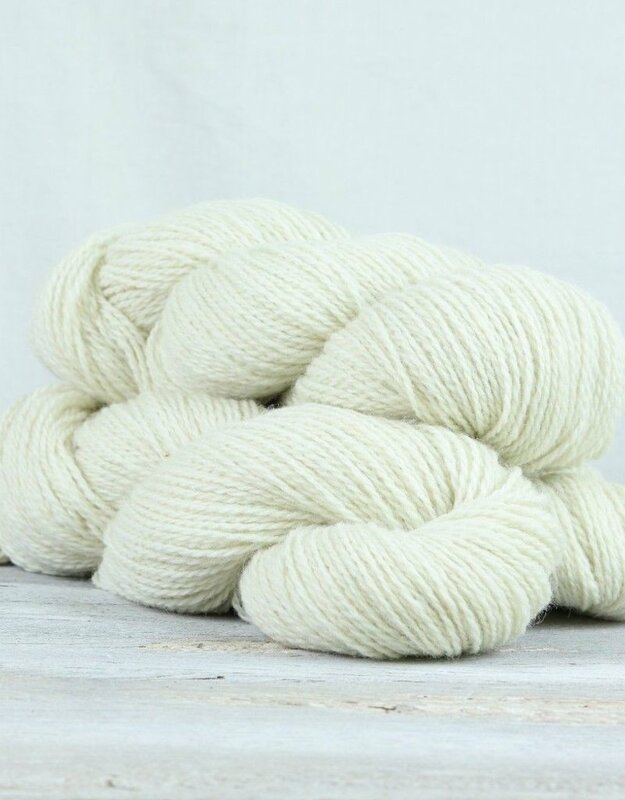 Yarn weight: DK Hank weight: 100 g Fibre: 100% lambswool from the English Romney sheep breed Length: approx 250 m / 273 yds Gauge: 21 sts per 10 cm / 4 in Needle size: 4 mm / 6 US / 8 UK Care: Gently hand wash colours separately in cool water.